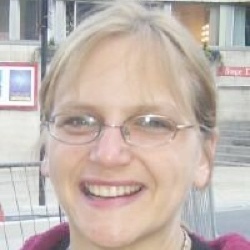 Julie White is the Green Party candidate for Mosborough Ward in the local elections on May 3rd 2018. 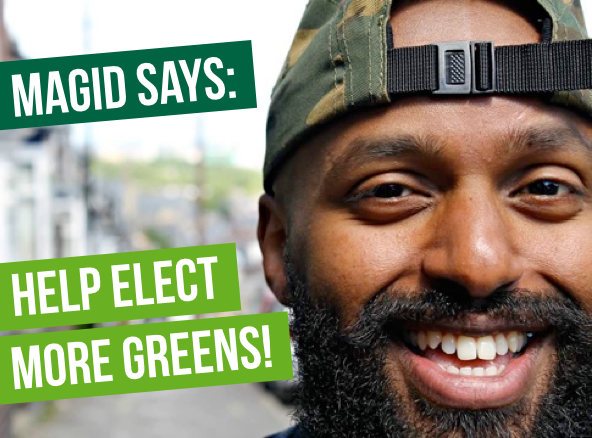 “I have been a Green Party member and candidate for over 20 years. I am a GP and work in Crookes. I have an interest in public health and support initiatives such as the sugar tax and safe routes to school. The Green Party are funded by members and supporters. We don’t have the backing of big business or trade unions. Help us win in Sheffield by donating to help pay for newsletters, leaflets, posters and social media. Are you likely to be out of Sheffield on polling day? Don’t worry you can still vote, find out how to apply for a postal or proxy vote.